Yesterday marked the end of Burning Man, a week-long event held in the Nevada desert every year just before Labor Day. I have been trying to wrangle most everyone I know to make this desert pilgrimage with me for YEARS now, obviously to no avail. 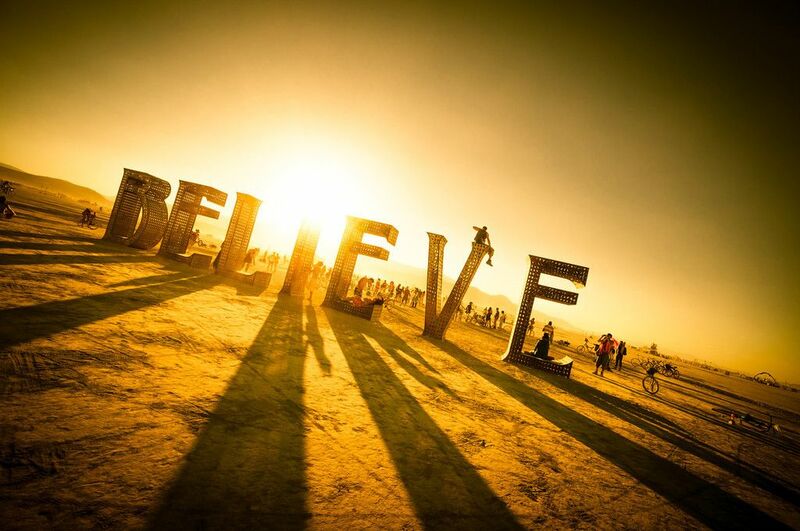 Burning Man is “an experiment in community, art, radical self-expression, and radical self-reliance”. Picture 50,000 free-spirited creative folk (read: pseudo-hippies) trekking out to the desert in trucks and u-hauls equipped with everything needed to contribute to building a temporary city and survive in it for a week. Oh, but it’s not just about pitching a tent in the sand: most Burners are also a part of a theme camp, which involves a significant amount of planning and preparation beforehand. Once you’ve got your setup down, it’s time to play! Everyone has their own unique Burning Man experience – there’s no one right way to do it. Wear costumes, or not; put on a show, or watch someone else’s; stay up til sunrise, or wake up for sunrise. Burning Man is whatever you want it to be. No matter what you do, you’ll be challenged to confront your view of the world and your place within it. 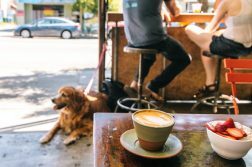 As I said in a previous post: The idea of helping to build a self-reliant community, even if just for a week, where everyone contributes their skills and passions for the joy of it, expecting nothing in return – that’s something I want to experience. 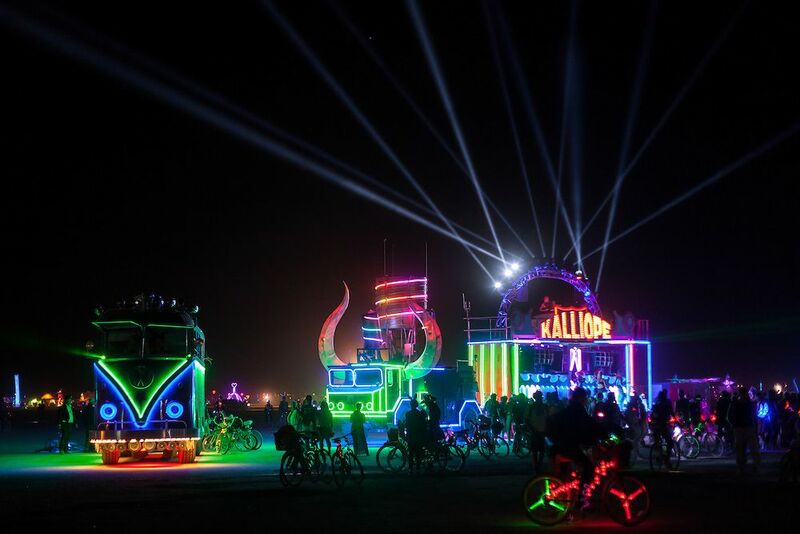 When I eventually make it out to Burning Man, I plan to do plenty of biking and hula hooping, likely while wearing lots of neon. And I’d really like to go with a great group of people who are down to have a cool theme camp! Alex in Wanderland has a great series explaining what Burning Man is, with gorgeous photos to boot! 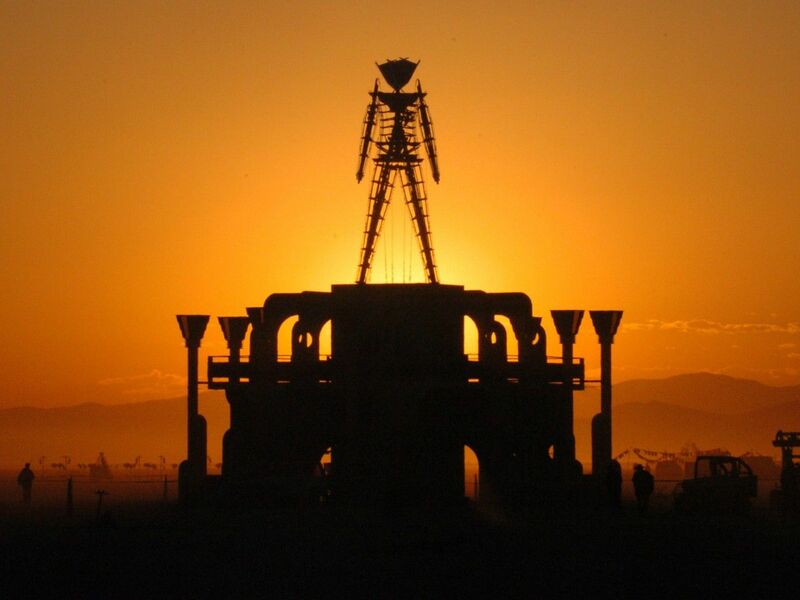 Erica of Over Yonderlust wrote about how Burning Man changed her life. Steph (@sgoralnick) and Lauren (@laurenlemon) are long-time Burners who have AMAZING collections of photos on Flickr. Previous ArticleBardarbunga Be Damned, I’m Traveling To Iceland!